Eileen Pease and Jon Tattrie have brought professional training programs to thousands of individuals. For decades Dynamic Learning has been offering well-researched, practical techniques which our clients apply immediately to increase productivity and enhance their working environment. Our customized in-house training programs help you motivate, develop, and focus your people on the issues that matter most to your organization. Our experienced team of highly trained facilitators offer you and your business exceptional insight and opportunities to improve your efficiency. Eileen loves to show people how they inadvertently deplete and can deliberately energize their brains, particularly when they are at work. She has over 25 years of experience teaching thinking and interpersonal skills in the workplace. 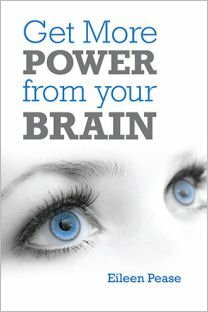 Recently she tapped into the most up to date knowledge on brain research to write a book called, Get More Power from Your Brain. She keeps up to date on how insights from neuroscience are being applied to leadership development in the Fortune 1000 companies through her membership of the NeuroLeadership Institute in New York. These case studies form the basis of her monthly newsletters and course content. Eileen is President of Dynamic Learning Inc., a company devoted to helping key organizational people be more effective. As a facilitator she has led executive, supervisory, and management groups across Canada and the United States. 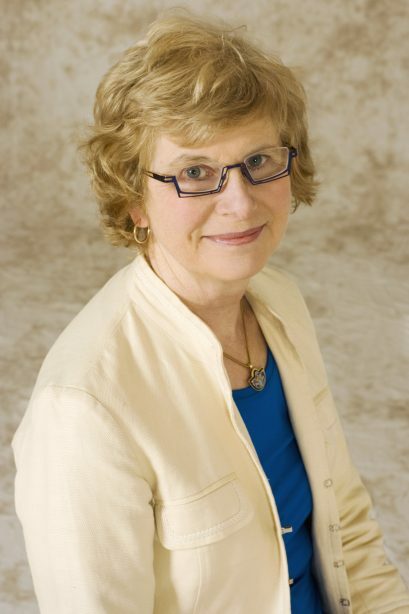 Eileen is a senior associate of the Management Research Group (Portland, ME) and she facilitates their assessment-based development system in Leadership 360º™ and Strategic Leadership Practices™. Eileen also has a particular interest in mental health in the workplace. She has been certified by the Canadian Mental Health Association, Ontario branch, to teach their Mental Health Works programs. She knows that a psychologically healthy work environment makes a critical difference to employee engagement, productivity, and profitability. Eileen has a B.A. (Psychology), B.Ed., Dalhousie University and a Masters in Education from Mount Saint Vincent University. In July 2015, Eileen was delighted to be awarded her Certified Speaking Professional* medal at the US National Speakers Association conference in Washington, DC. *The Certified Speaking Professional® (CSP) designation is the speaking industry's international measure of professional platform skill. CSP is conferred only on those who have earned it by meeting strict criteria, and indicates a competent speaking professional with proven experience who understands what is required and knows how to deliver client satisfaction. Fewer than 12% of the 5,000+ speakers who belong to the Global Speakers Federation hold this professional designation. "Very knowledgeable, funny, engaging and patient!" "Great presenter. Great information. Gave my brain a nice work out." "Eileen is great, passionate about subject matter, engaging..."
An award-winning journalist and author, Jon has a wide range of teaching experience. He has been the Writing Trainer for Dynamic Learning Inc. since 2012. His evaluations are consistently excellent and students praise his ability to connect his vast writing knowledge to their particular writing challenges. Jon excels at gathering information from several sources and writing concise, accurate reports to meet tight deadlines. He will show you how to do it, too. 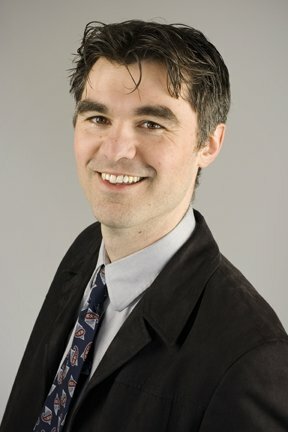 Jon also teaches non-fiction writing at the University of King’s College’s School of Journalism and creative writing at Dalhousie University’s English Department. Ranging from literary fiction to travel to biography, Jon has researched and written seven books. Two of his better-known works are Cornwallis: The Violent Birth of Halifax and The Hermit of Africville. His most recent is Daniel Paul: Mi’kmaq Elder. Jon's writing has earned him multiple awards and he regularly writes for CBC, the Chronicle Herald, the Toronto Star, Metro Canada, Business Voice and many more. Jon has an honours degree in social anthropology from Dalhousie University and a diploma in journalism from Edinburgh College, Edinburgh, U.K.
"Jon was an excellent facilitator and made this course interesting and fun." "Jon is very knowledgeable about the topic and offered good delivery of the material."